It's time to get out and Explore! There are just so many amazing places to visit in Great Britain and running is the perfect way to explore many of them, while at the same time keeping fit. Running is one sport that it is fairly easy to fit around friends, family and other commitments even on holiday. Wherever you are, its usually possible to slip away and accomplish a lovely run for an hour or so and soon be back without hardly being missed! Britain has a whole myriad of paths and trails and there is always somewhere new to explore - just use our new GPS App or activate your GPS and off you go. If you want to follow a tried and tested run, often with the guarantee of wonderful views and/or interesting places then have a look at our Find A Route section or download and search for routes on our new App. Gold routes are saved for Full Members, but all we have over 13000 shared routes for all Members to check out. Over the past (almost) 9 years, we at The Good Run Guide have found an abundance of interesting places and landmarks combined with beautiful scenery and have mapped out running routes around these. Each time we check out a run we are just amazed at how much there is to see and how quickly we can get to places that walkers can take so much longer to reach! 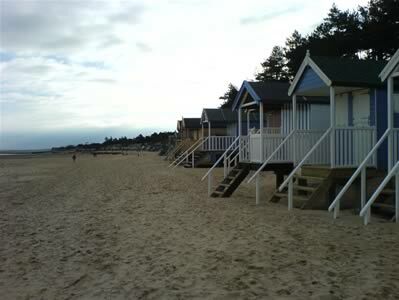 How about running past the pretty colourful huts on Holkham's Endless Sands? 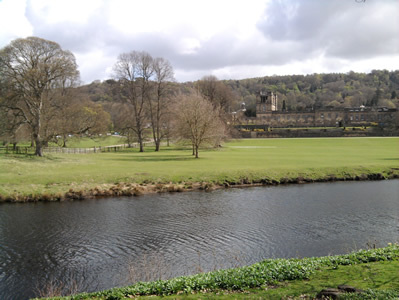 Or jogging past the historic Chatsworth House? If this sounds good to you then take a look at our routes and pick out something that suits you. There is a wide variety of different grades and lengths of routes to choose from, so you can choose your routes according to your mood, experience and time available. There are plenty of easy and relatively short runs if you want to do a gentle jog, but we have also included more challenging routes, from hard up to extreme for those who enjoy a nice tough run. 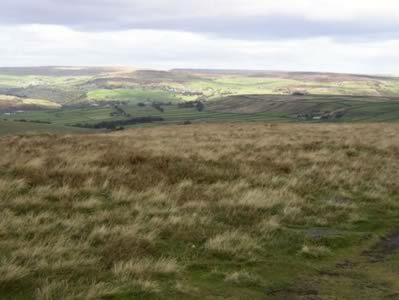 We also feature members' recommended routes as after all, local knowledge is often the best. If you have a route that you think others would enjoy trying out, then please share it and give as much helpful information that you can. Also, when you have run a route please add a comment so others can decide if its suitable for them.